THIS IS A PARADISE ON EARTH HERE !IDEAL TO GROW A FAMILY MINUTES TO THE BEST ELEMENTARY SCHOOL.LOCATED IN A GATED COMMUNITY ON THE CUL-DE-SAC. HIGH CEILING A LOT OF UPGRADES , NEW ROOF WITH SKYLIGHTS. MASTER BEDROOM WITH SITTING AREA ON THE FIRST FLOOR,GRANITE COUNTER TOPS WITH STAINLESS STEEL APLIANCES, LOTS OF RECESSED LIGHTS 2 ZONE AC UNITS VERY PRIVATE NO NEIGHBORS IN THE BACK, SCREENED PATIO, ALARM SYSTEM WITH SATELLITE ANTENNA BEAUTIFUL LANDSCAPING INCLUDING IN MAINTENANCE FEE. GORGEOUS HOME! 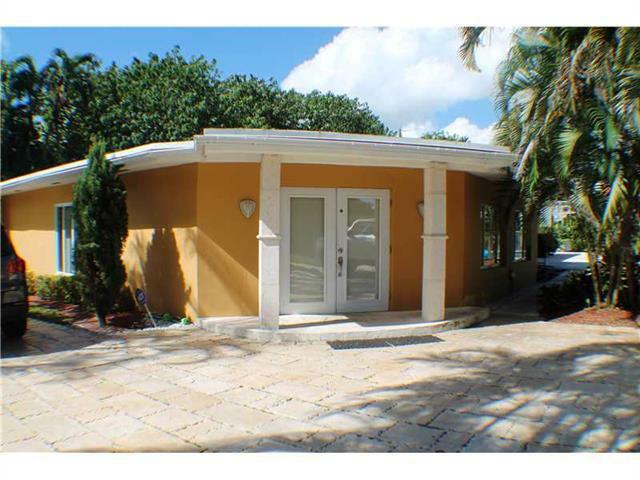 2 BEDROOMS AND 2 FULL BATHS IN MIAMI SHORES. LARGE LOT, MORE THAN 14,000 SQ. FT., PERFECT FOR EXPANSION AND/OR POOL. ATTACHED 2 CAR GARAGE WITH LAUNDRY AND 1/2 BATH. NEWER A/C, AND ROOF UNDER 7 YEARS OLD. TILE FLOORS OVER TERRAZZO. OPEN FLOOR PLAN WITH GOOD VIEWS OF THE GARDEN; KITCHEN IS OPEN TO THE DINING ROOM. 2 LARGE BEDROOMS WITH GOOD CLOSET SPACE. WALK TO SHOPS, POST OFFICE, STARBUCKS AND CAFES. Beautiful 4/3 bath home located in DAVIE Forest RIDGE. Split floor plan, volume ceilings, 3 car garage, and screened in patio. Master bedroom has roman tub, dual sinks and separate shower. A rated school district and community pool makes this the PERFECT home for YOU. STUNNING 3 BEDROOM DEN AND EXTRA BEDROOM 3 FULL BATH IN ONE OF THE MOST EXCLUSIVE COMMUNITIES IN DORAL. GREAT LAYOUT WITH OPEN SPACES, HOUSE WAS REMODELED NEW KITCHEN & NEW APPLIANCES PORCELAIN FLOORING ON FIRST FLOOR & LAMINATE ON SECOND. SPACIOUS GARAGE. 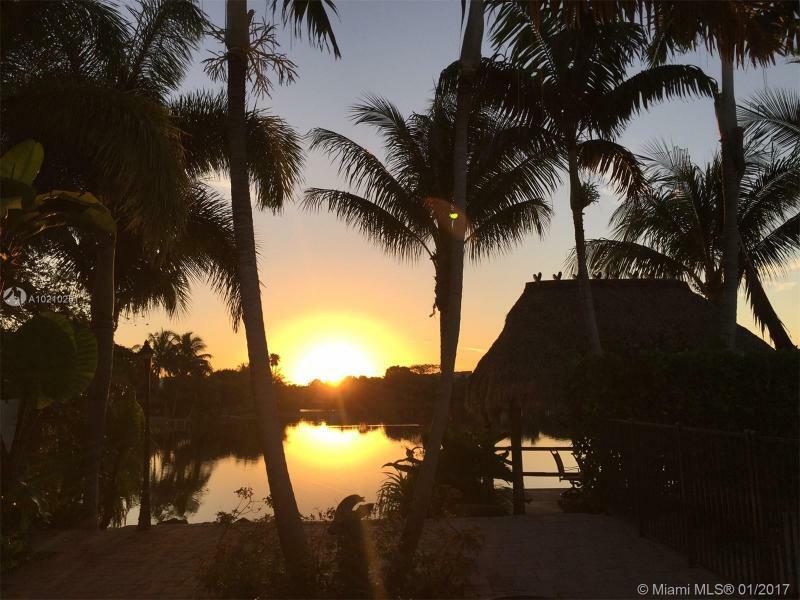 HURRICANE SHUTTERS CLOSE TO A+ SCHOOLS, AMENITIES INCLUDE BEACH, GYM, SAUNA, POOLS, SPA, BAR, CAFFE, SOCCER, TENNIS & BASEBALL FIELDS, BASKETBALL & VOLLEYBALL COURTS, PARTY ROOM, PLAYGROUND AND GUARD ENTRY. 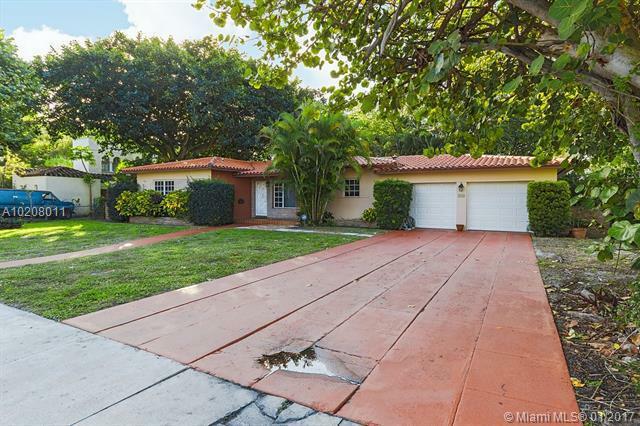 *Back in the Market-REDUCED PRICE-Beautiful 3 bedrooms and 3 bathrooms with a pool, updated home with another space for an office in the desirable South Miami, very close to Coral Gables and the University of Miami, minutes from Miracle Mile!. Inside it has marble floors with a combination of wood floors, updated bathrooms, with Granite tops in kitchen w/wood cabinets and stainless steel appliances. A really nice property inside & out.